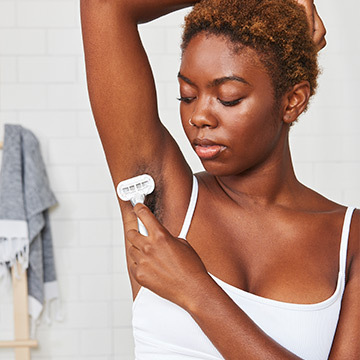 Discover different tools and techniques for removing body hair at the surface or at the root, and find the best hair removal methods for your specific lifestyle needs. 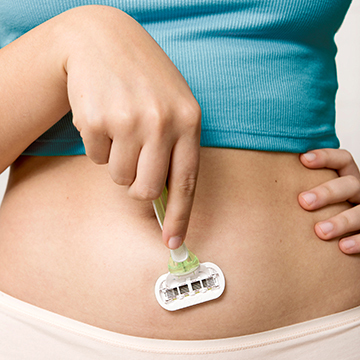 Electric vs. Manual Razors: Which One is Better for Women? Learn about the pros and cons of using both manual and electric razors to shave, so you can choose which razor is right for your shaving needs and lifestyle. 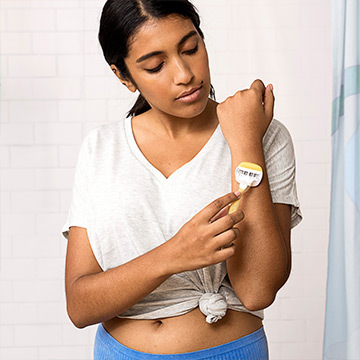 What’s the Difference Between Disposable and Reusable Razors for Women? Learn more about the main differences and uses of disposable razors and reusable razors, so you can determine which one is right for your unique shaving needs. 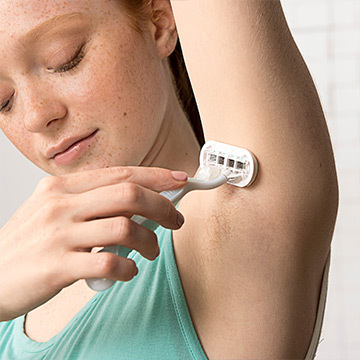 From IPL treatments to electrolysis, learn more about some of the most popular and effective permanent hair removal methods to find a solution that works for you. Not sure which razor blade will work best for your shaving needs? Check out this guide on difference types of razors to help you choose the right one for you.